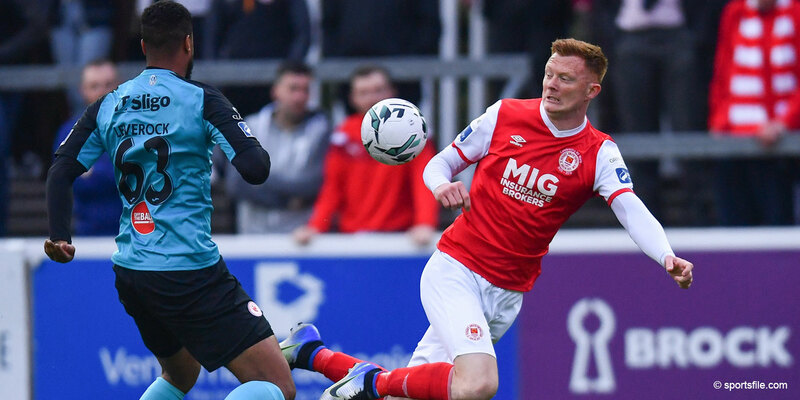 John Delaney Chief Executive of the Football Association of Ireland has called on football clubs to get behind the Saints in their Europa League play-off against Steaua Bucharest. 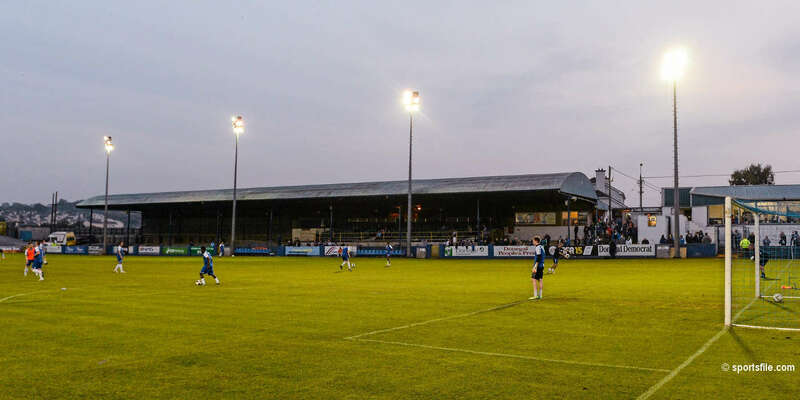 "To be competing at such a level in European football is quite an achievement for an Irish club side and I would be delighted to see the Irish family of football uniting behind St Pat's at the RDS on the night”. 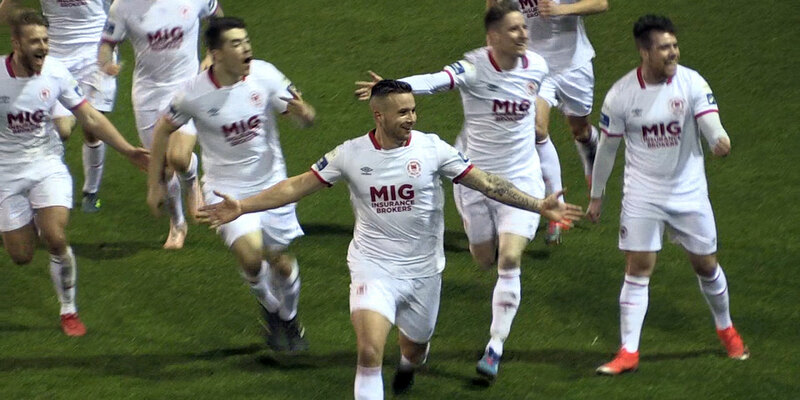 Delaney added that “St Pat's have already knocked out top Russian side Krylya Sovetov as well as Valletta of Malta in previous rounds and with players such as Declan O'Brien and Mark Quigley, they have some real match winners in their side. It will be a night of football not to be missed”. 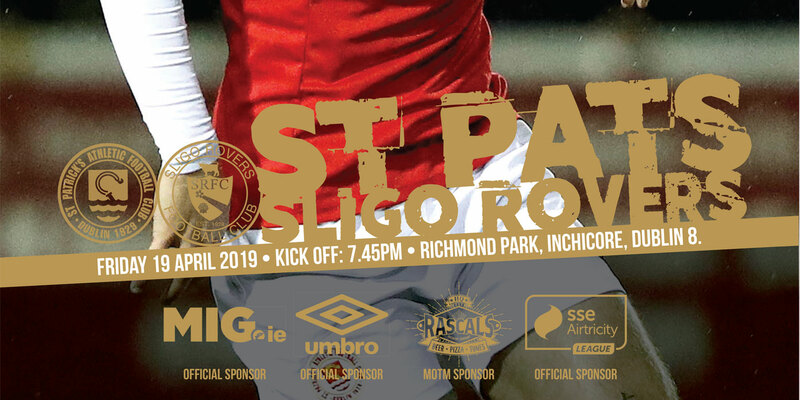 Discounts of 20% on groups of 10 or more from a team or club side are available from St Pat's please contact club promotions officer Declan White on 01 4546332 or email declan.white@stpatsfc.com.